It will be addressed as a death penalty eligible case. Could it be that there was a confession? Could a body have been located? Family and friends of #HollyBobo wailing at the announcement of a murder charge. Zachary Adams being held w/o bond. Thanks for posting all the tweets Muffy. 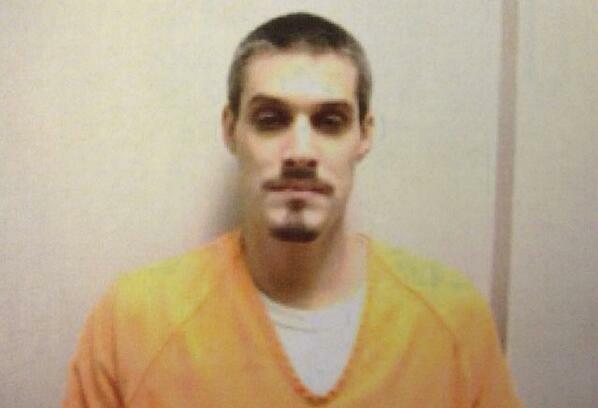 Officials believe #HollyBobo was killed in the perpetration of kidnapping. My bold blue: I guess this is what we're all wondering. If she's gone from this earth, I hope her remains can be recovered. Page created in 2.133 seconds with 20 queries.